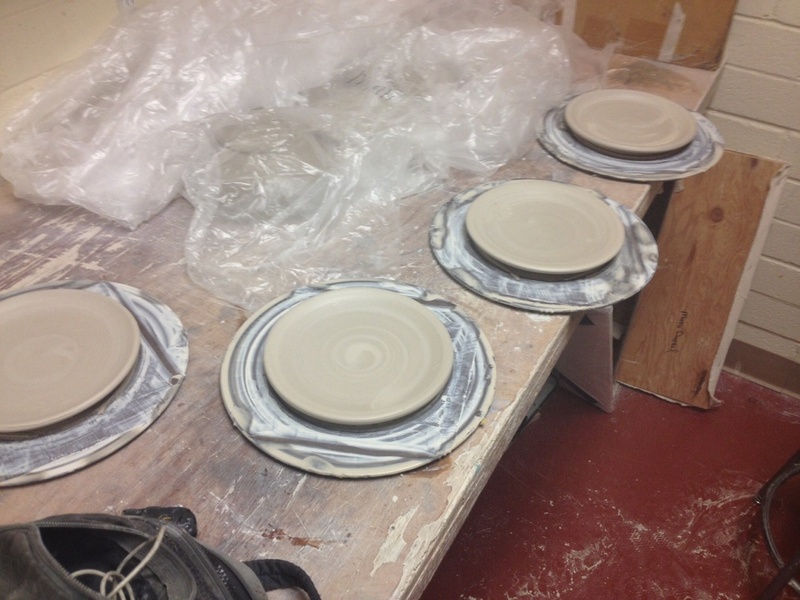 Started bowls today, decent amount done. Trimming tomorrow. Everything together before firing! Hopefully everything turns out!! Every thing came out nicely!!! !